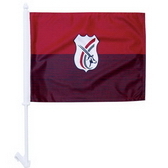 are great promotional tools for sports teams, clubs, business services and brand recognition. 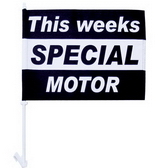 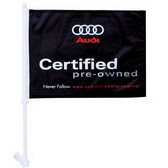 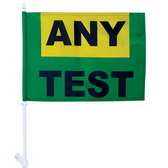 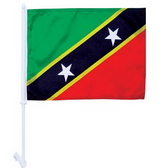 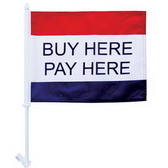 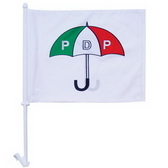 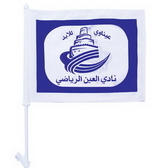 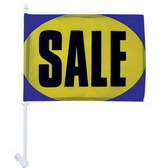 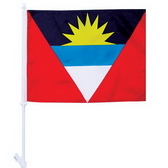 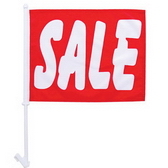 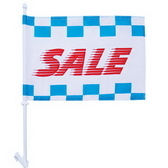 Catch the eye of passersby with our high quality custom car flags. 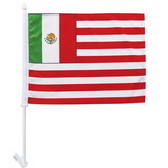 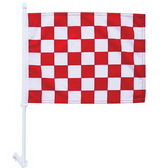 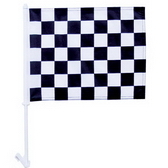 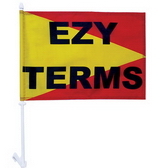 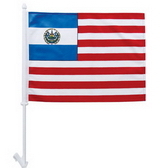 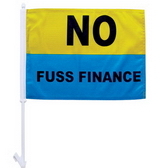 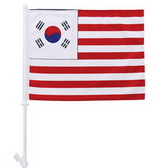 here you deal with the car flags manufacturer & owners direct! 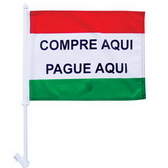 Our prices are internationally competitive and our products of international standards.